When I was in college, I was looking for hands-on real projects instead of those library management systems or student management systems. This is when I found a lot of those freelancing sites like ScriptLance and RentACoder. Back then I remember having created profile on many freelancing sites and applied to quite a few projects as well. I never won a real project for clients but on RentACoder, few clients did interact with me. The clients were many students who wanted “Homework Help in Programming”. I did work and I remember my first earning of $20. Received $17 after paying the RentACoder fees. This made me believe, I can work from home helping others with programming. All I needed was a computer and an Internet connection. Such emails from RentAcoder made me feel over the top. I wanted to work more. So I started to look for sites similar to RentACoder where I can make more money online. Kasamba was one such other site where I made some money helping with programming. The amount wasn’t much but it enforced my belief to be able to freelance. His Upwork account was suspended, so he asked me should he create a new account on Upwork. I suggested against it and told him to consider PeoplePerHour. In less than 3 months of using PPH, and building his own proposal template he now has a couple of regular clients and has 10 reviews. 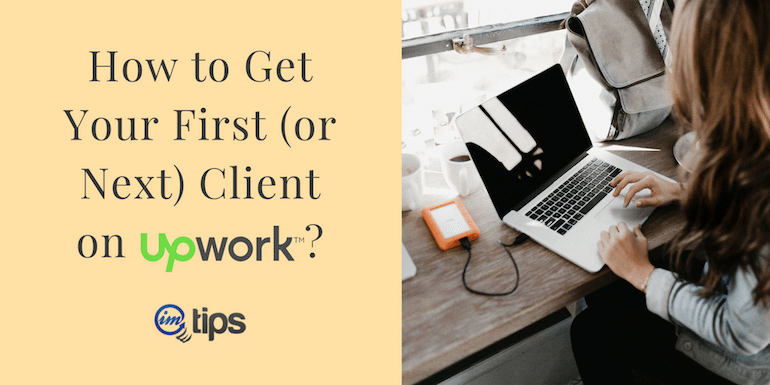 When we used to talk earlier, it used to be about no response from clients because of his poor English but now it is all about how to increase clients. He now believes he can and doubts are gone out of the picture. There is nothing significant that has changed apart from the fact that clients can see some feedback about his past history but more importantly there is a change within. The belief which is a powerful emotion. You have to believe you can quit your job and work from home and be a freelancer.